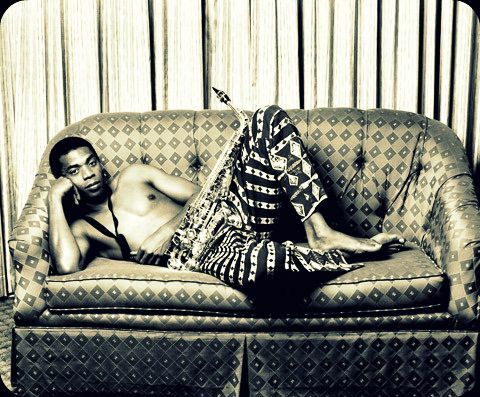 Focus Features movie about the African musician and activist Fela Anikulapo Kuti now officially has its leading man. 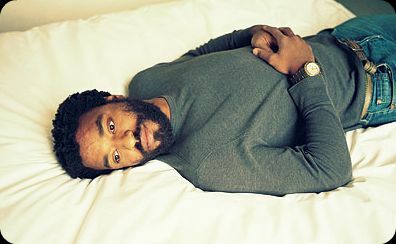 Chiwetel Ejiofor is formally attached to play Fela in the film that will be directed by Steve McQueen, the British artist who made his helming debut on Hunger, the drama about the Irish hunger strike that starred Michael Fassbender. 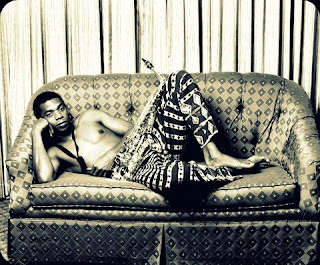 Fela, considered Africa’s answer to Bob Marley, is as famous for his Afrobeat musical style--a fusion of jazz, funk and West African drums--as he was for speaking out against government oppression in Nigeria. He was a larger than life figure, had 27 wives, and his outspoken nature proved costly when his house was raided and his 78-year old mother thrown to her death from a second-story window. He deposited the coffin on the steps of the Nigerian leader's home.